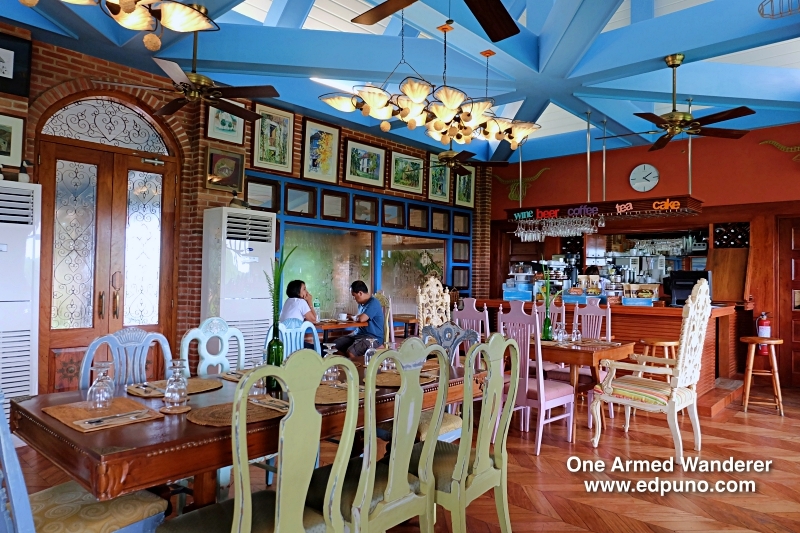 An IT Customer Service Speciaslist by profession, Ed started solo traveling in 2016 when his friends (who used to be his travel buddies) started settling down. 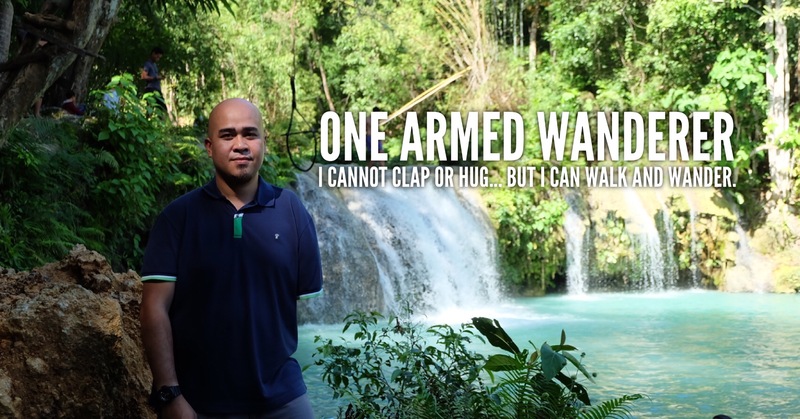 Born with a short left arm, it did not hinder him to continue traveling and exploring the Philippines. Ed may have limitations but he is using what was given to him.. feet to walk and wander. © 2019 One Armed Wanderer. All rights reserved.